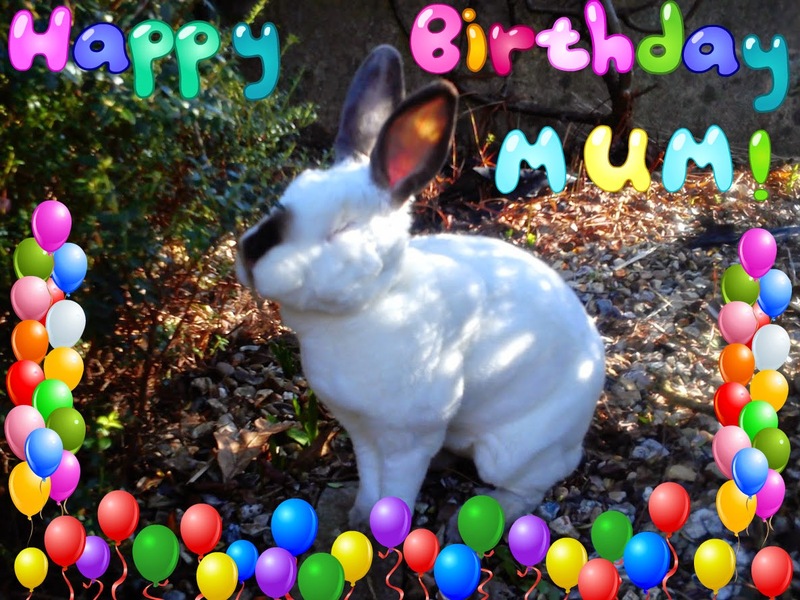 Speedy the cheeky house bunny: Happy Birthday Mummy! Today is Mummy's Birthday so this is for you Mummy! She had to work this morning but Daddy to her shopping this afternoon and she even said" being at work this morning was ok as it went like a dream so all in all its a good day!" 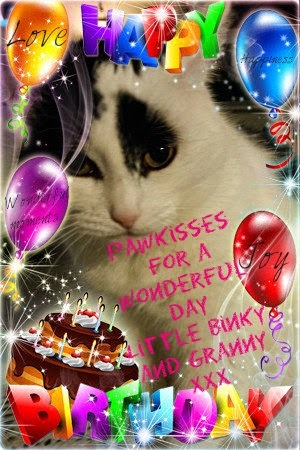 Thanks Binky for Sending Mummy a Card she love's it! Happy, Happy, Happy Birthday to your Mom from all of us!!! Happy Birthday to your mummy Speedy and we hope her day was one filled with smiles and joy. 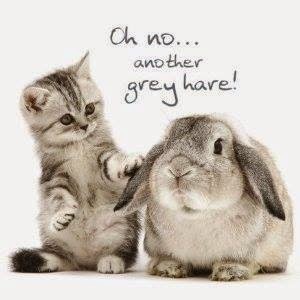 Have a terrific Tuesday. Hope you has a great day and lots of CAKE! Happy birthday, mummy Rachel. Hugs. Happy Birthday indeed!!!! 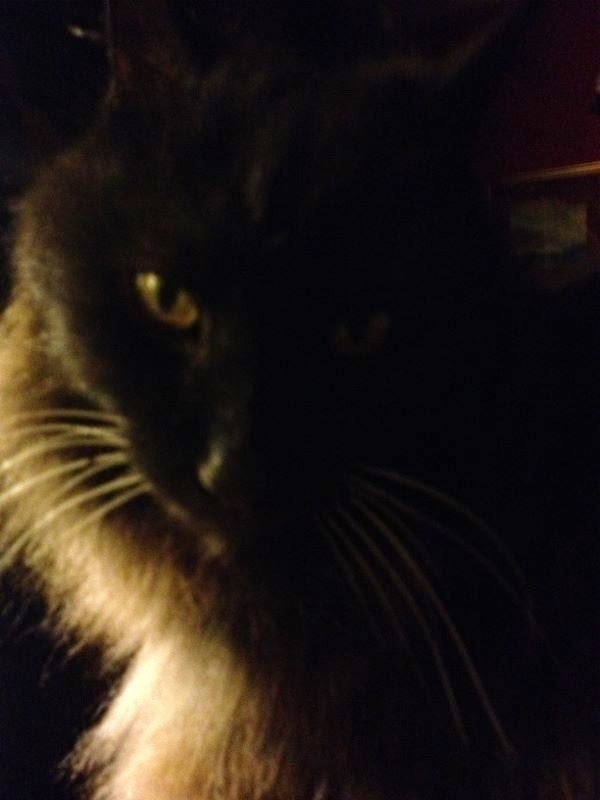 Nose bonks for your Mummy from us Sir Speedy! Happy Birthday Miss Rachel!!!! 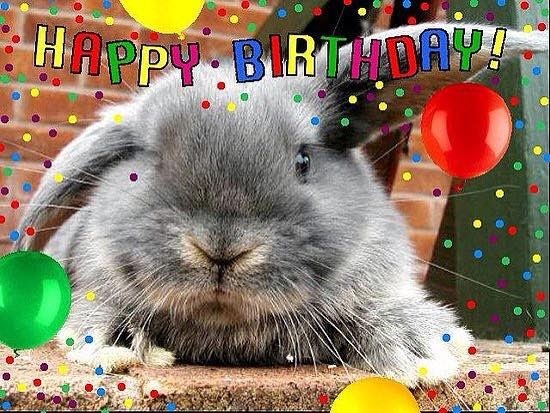 Hope you have a fantabulous birthday celebration! dood...a veree happee birthday two yur mum dood...iz dad takin her shoppin for a rollz royce car !!! Happy Birthday Rachel. May your day be filled with love and joy. Your mom;s so young that birthdays aren't to be dreaded. HAPPY BIRTHDAY TO MUM!, so you had a great and most marvelous day.......and now we are happy dancing to the song! Well a happy birthday from us way over here too! Nice picture of the Mick! Happiest Birthday wishes to your mum!!! 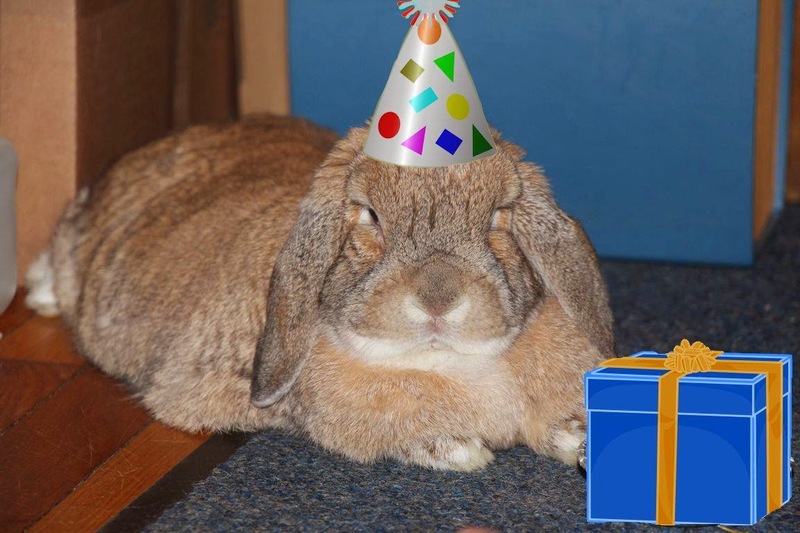 happy birthday, speedy's mom! have a wonderful day and enjoy shopping. bet the stores have wonderful things, just for you! Fank you fur beein such a good furend to LadyMum an mee!!! Happy Belated Birthday to your Mom.